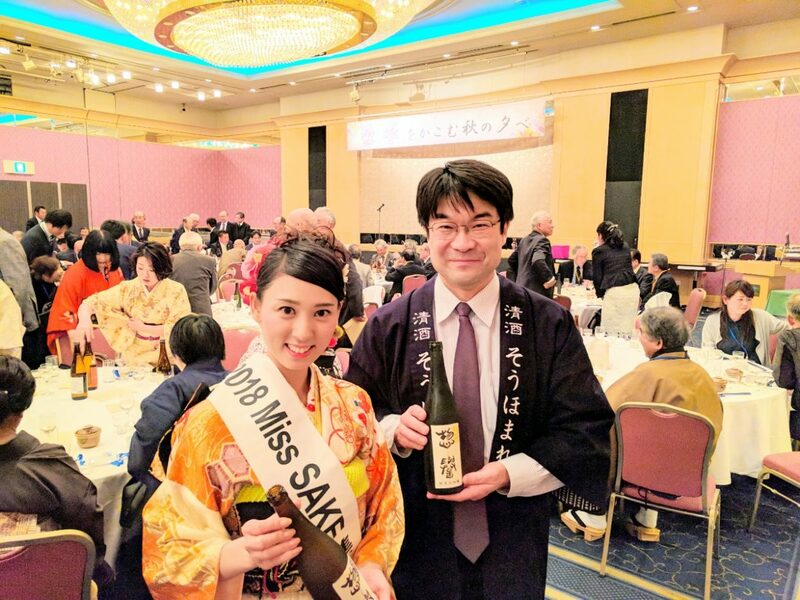 1 Masayo Horii, 2018 Miss SAKE runner-up participated in Sohamare’s sake party at Utsunomiya Tobu Hotel Grande. 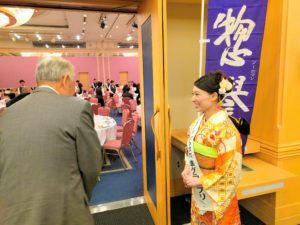 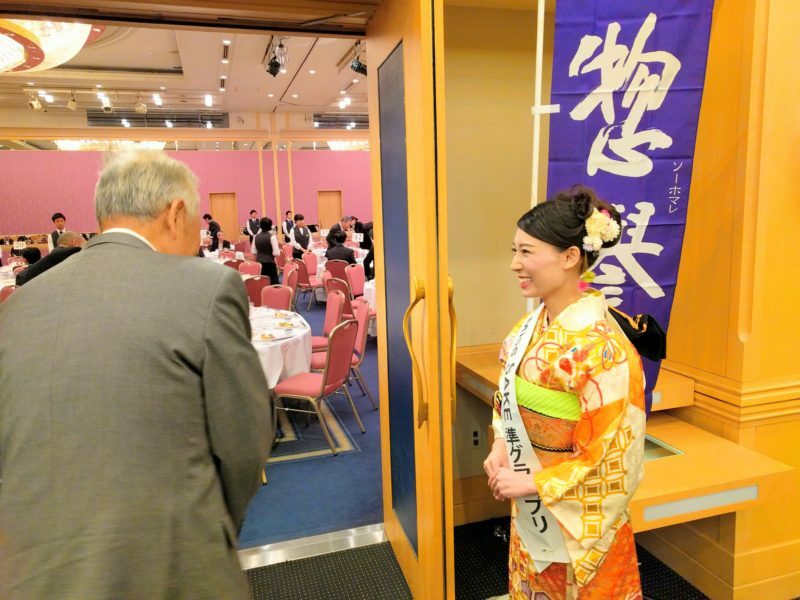 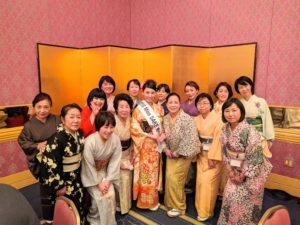 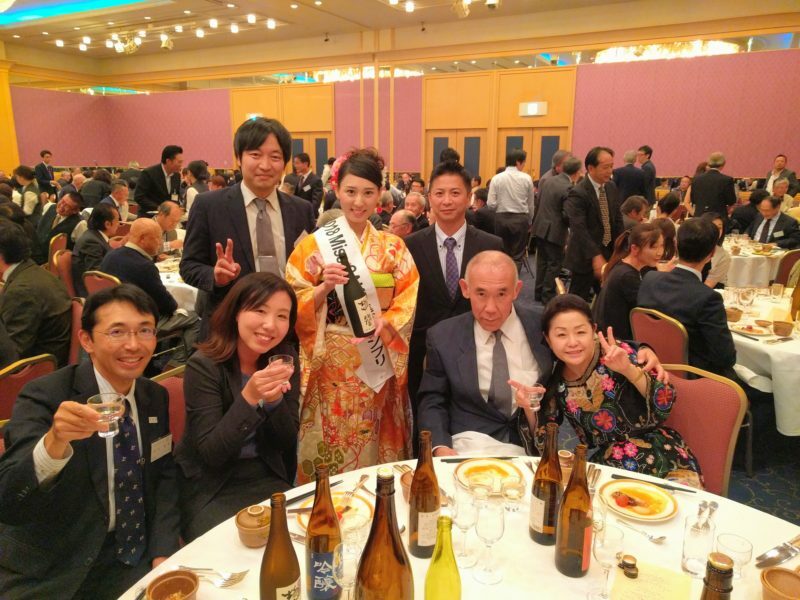 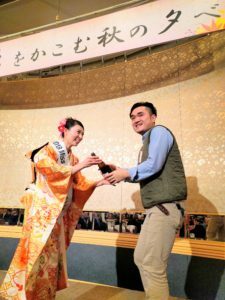 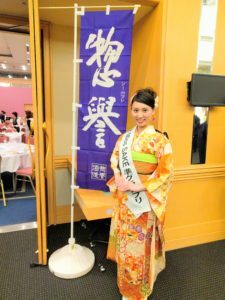 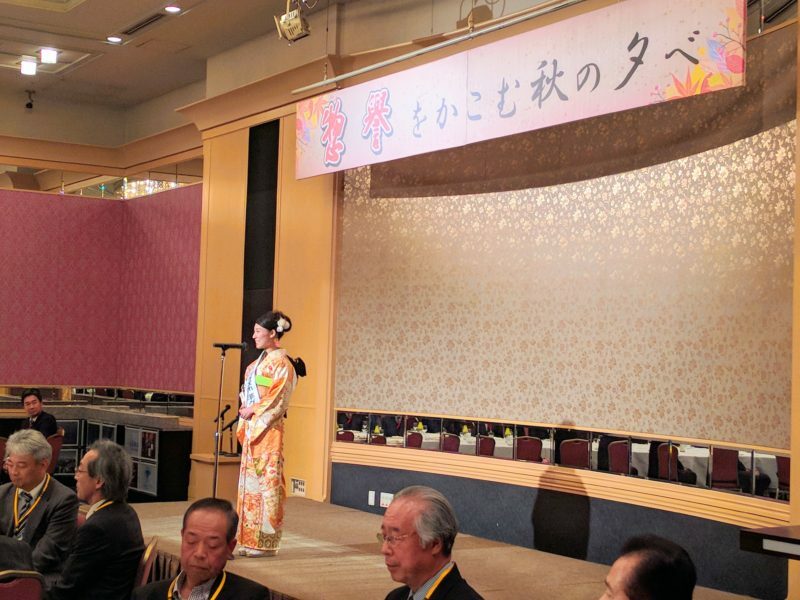 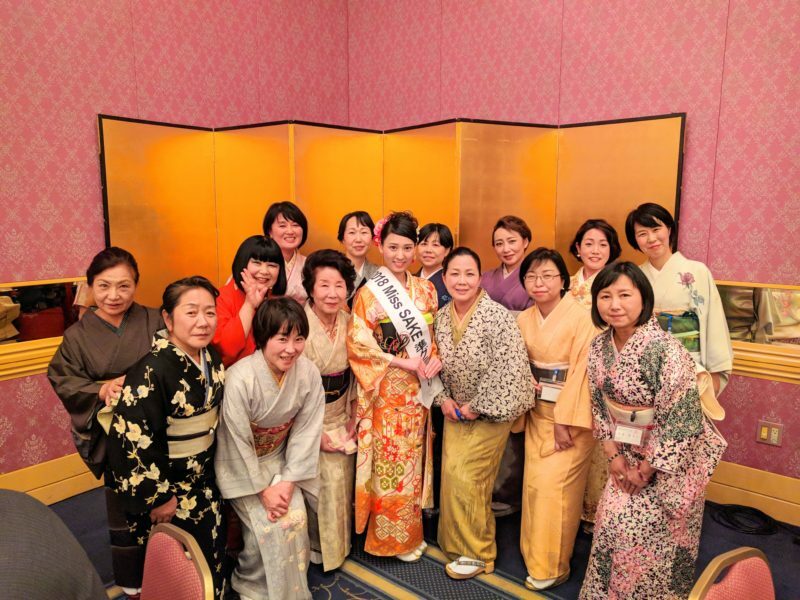 Masayo Horii, 2018 Miss SAKE runner-up participated in Sohamare’s sake party at Utsunomiya Tobu Hotel Grande. Last November 21, I participated in Sohamare’s sake party at Utsunomiya Tobu Hotel Grande. 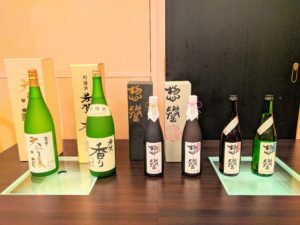 Sohomare Sake Brewery is located in the southeastern part of Tochigi prefecture, and sake brewed by them has been loved by local people for many years. On this day, about 300 fans of Sohomare gathered together and enjoyed delicious food and sake. 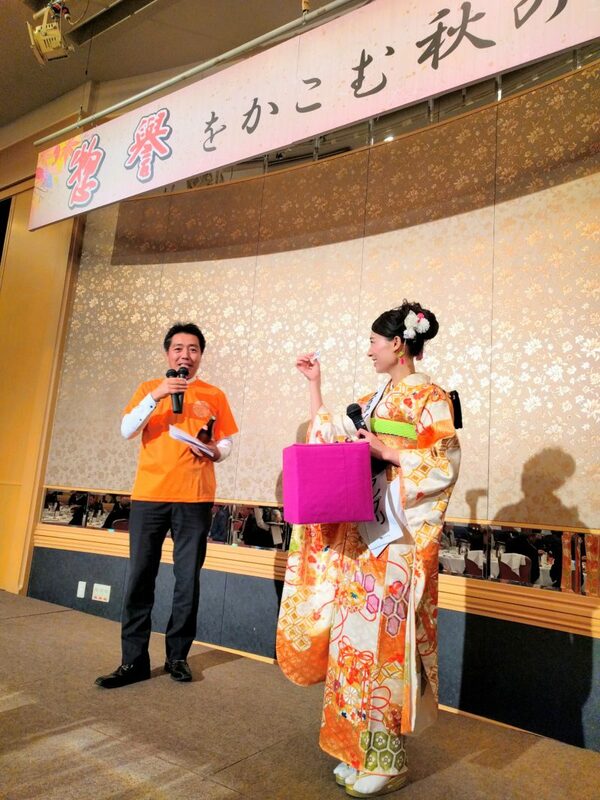 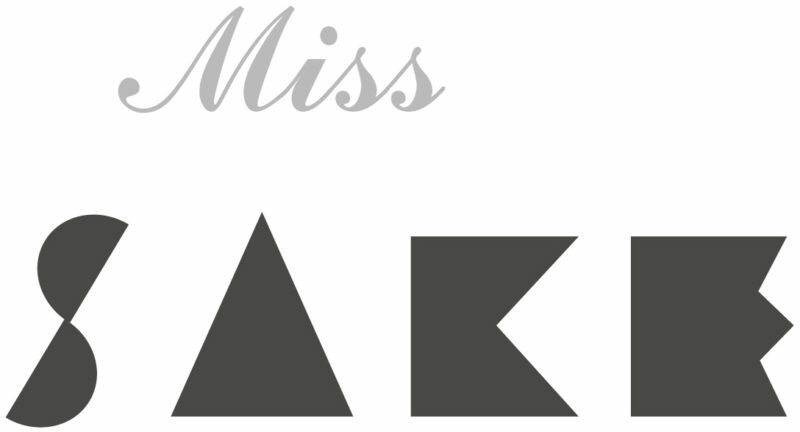 It was a great honor for me to make a speech on the activities of Miss SAKE and the charm of Sohamare’s sake. 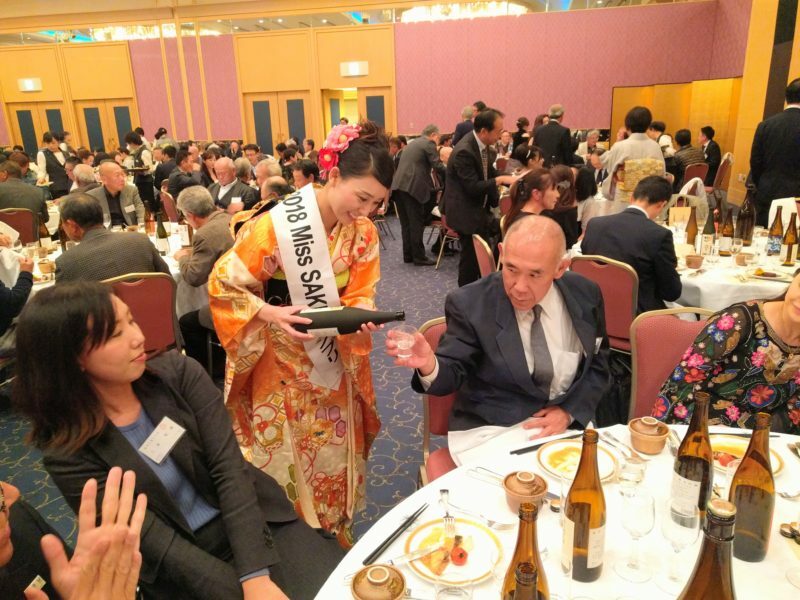 As Miss Sake, I served sake to the guests, and took pictures with them, I was very glad to have lots of kind words of encouragement. 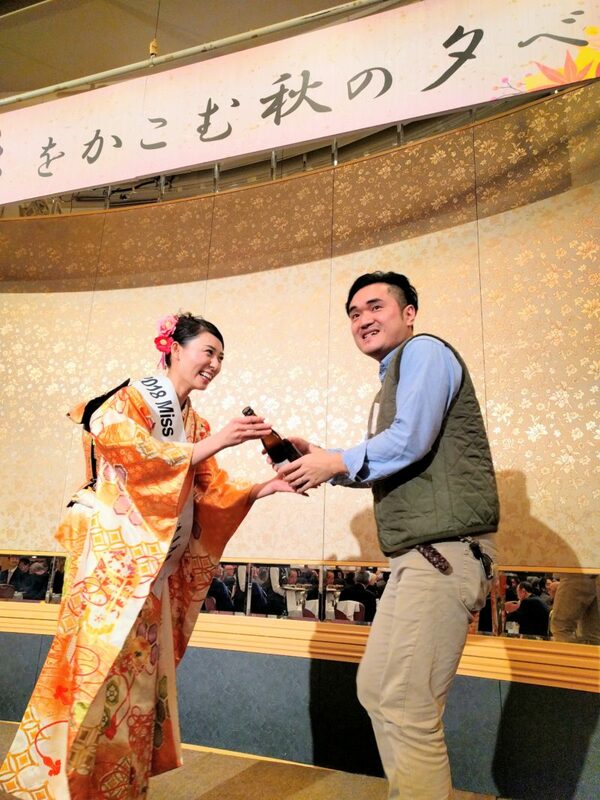 I will continue to make efforts to have more people enjoy Sohamare’s sake. Thank you very much for giving me such valuable opportunities.